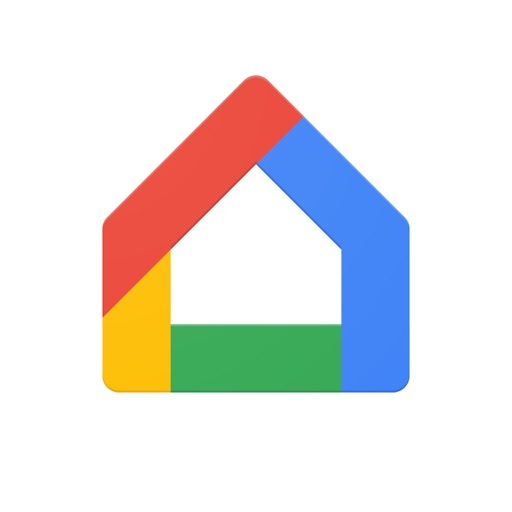 Google has just rebranded Google Cast with a new focus on Google Home, its soon to be released voice-activated speaker. Following its latest update, the Google Cast app has become the Google Home app. And with the update comes new functionality built into the app specially for the Google Home device. 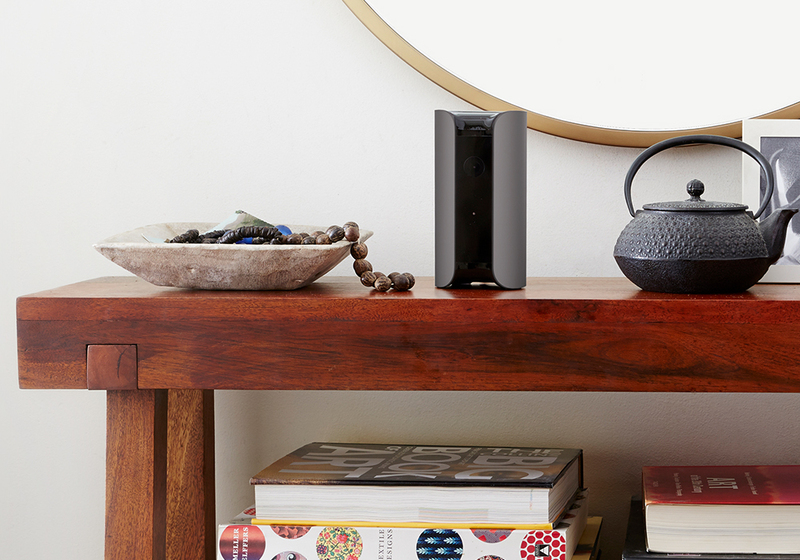 Google Cast makes way for Google Home. 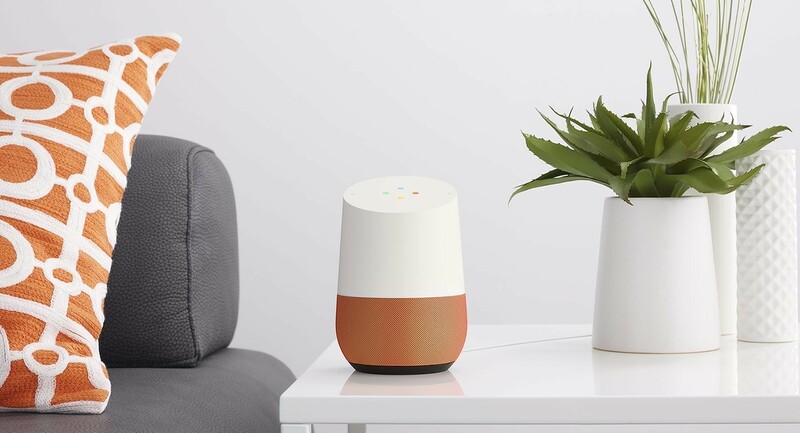 Positioned as a rival to Amazon Echo, Google Home is a voice-activated speaker powered by the AI-enabled Google Assistant. 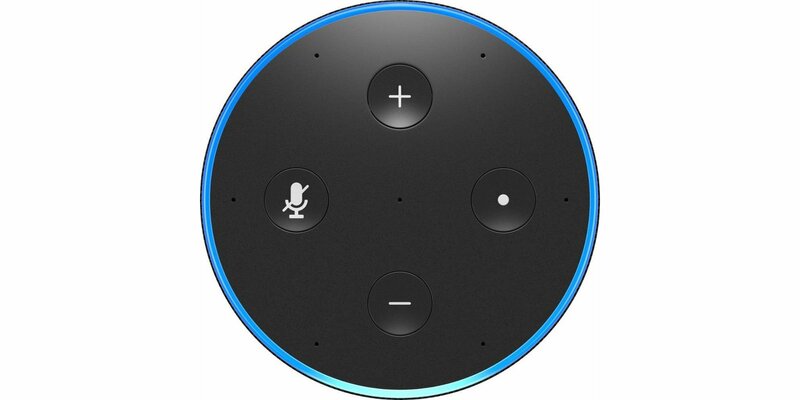 As such, it can accept commands — prefaced with the phrase “OK Google” — to carry out certain functions, such as playing music from Google Play Music and other streaming services, providing answers from Google, and controlling smart home devices. Once you have a Google Home device, you can use the Google Home app to set it up and discover new features and offers, adjust the device’s settings such as your default music provider and your location, and sync compatible smart home devices such as lights, thermostats, and Chromecast devices. 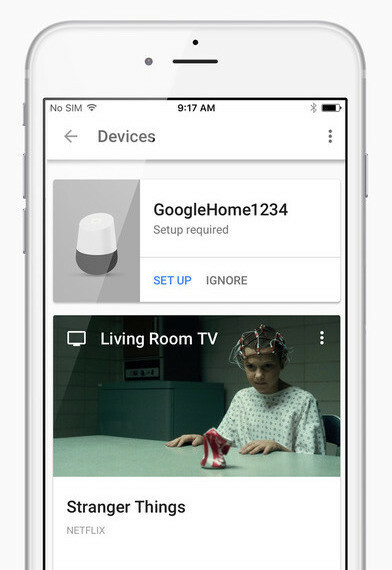 Speaking of Chromecast devices, despite its new name, the app formerly known as Google Cast can still be used in conjunction with a Chromecast device. With a Chromecast media streaming device, you can use the app to browse popular video content on your Chromecast-enabled apps like Google Play Movies, HBO Now, Hulu, Netflix, and YouTube in the Watch tab, and to explore new apps and offers in the Explore tab. 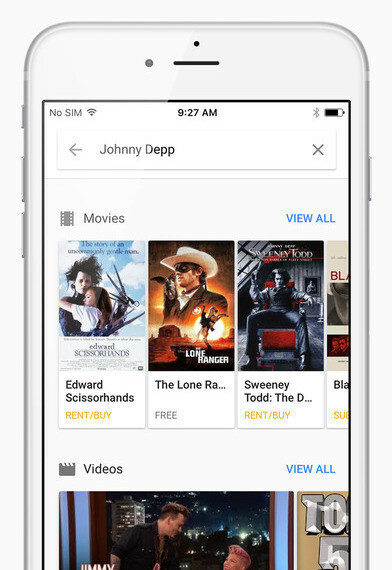 The app also lets you search for new stuff to watch by title or actor and control volume and playback. 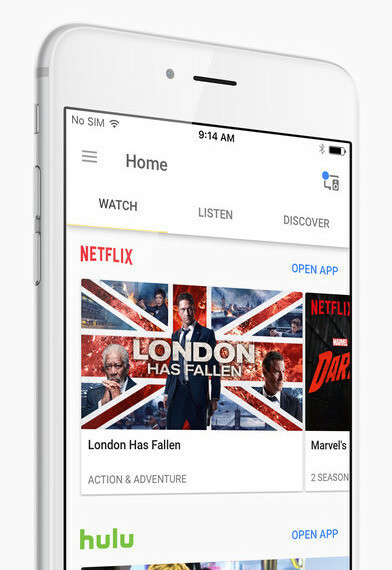 Compatible with iPhone, iPod touch, and iPad, Google Home (née Google Cast) is available on the App Store for free. Google Home will be available beginning Friday next week, Nov. 4. for $129 from the Google Store, Best Buy, Target, and Walmart. 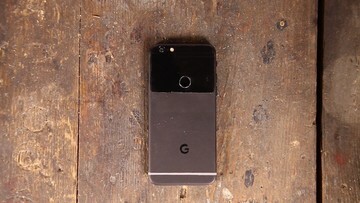 To learn more about and place a preorder for the device, visit its official website.